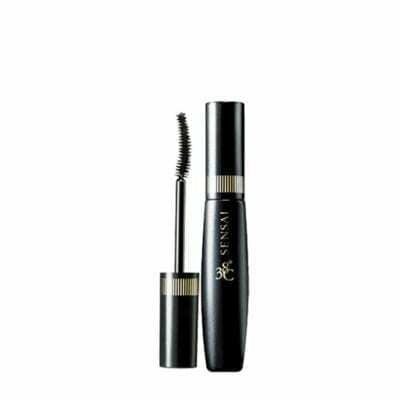 Sensai – Mascara 38c Separating & Lengthening 7,5ml. 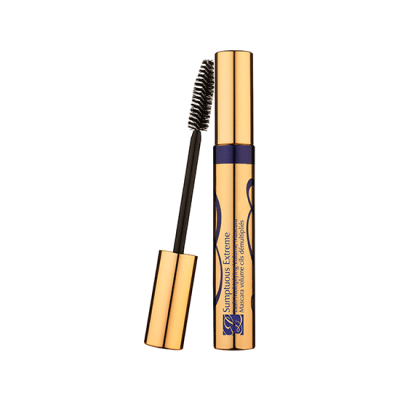 Lashes seem to multiply, magnify, grow to extremes. 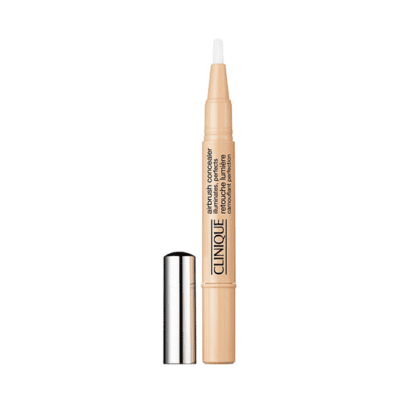 Clinique – Airbrush Concealer 1,5ml. 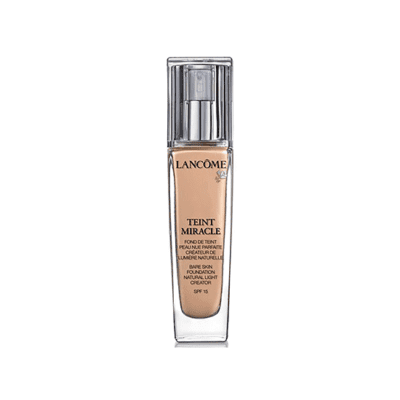 Instantly helps soften the look of fine lines and wrinkles. 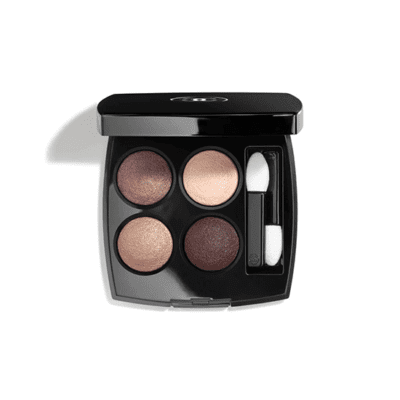 Light-diffusing optics brighten shadows. 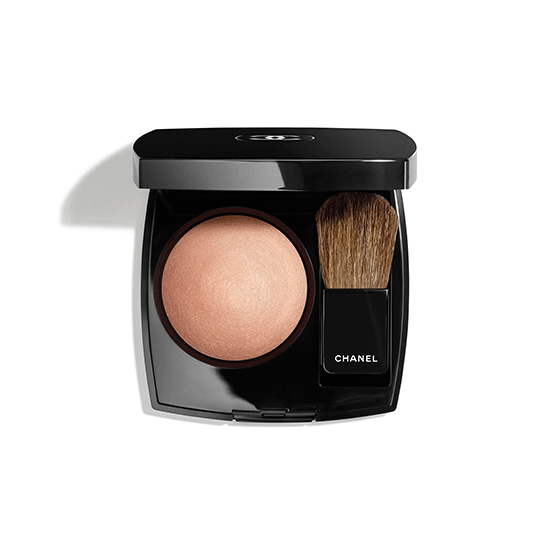 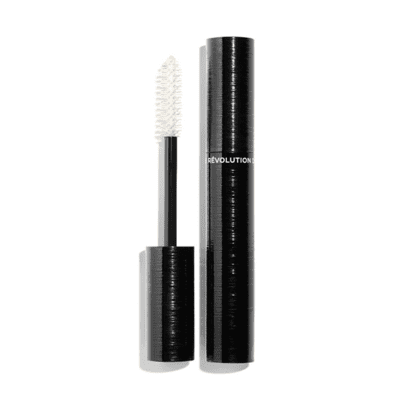 Creamy, light formula flows through for smooth brush-on, precision application. 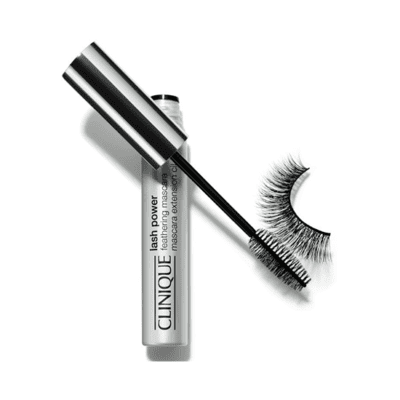 Ophthalmologist tested. 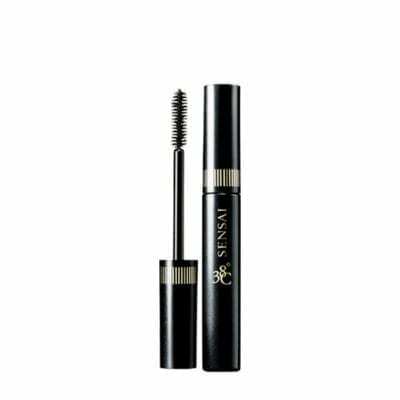 Sensai – Mascara 38c Volumising 8ml.